Main offices located in New York with Distribution Center in Chicago, Illinois. 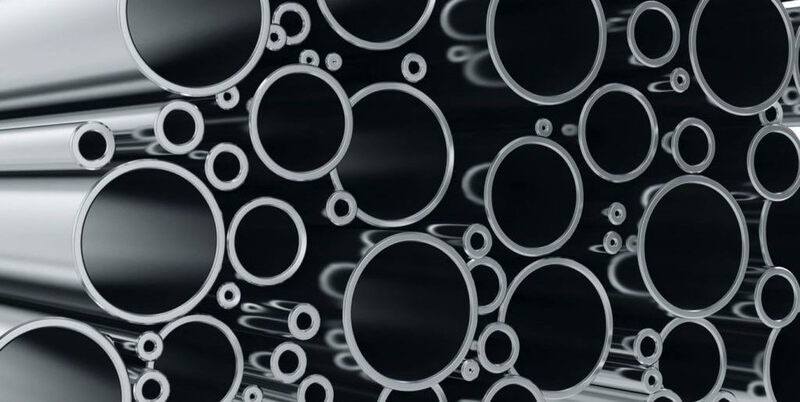 Millions of feet of precision metal tubing IN STOCK available for immediate shipment. Hydraulic Tube including J524 Seamless Tubing and J525 Welded Hydraulic Fluid Line. Available in large quantities. What you need to know before you buy Hydraulic Tubing. SIZE - Wall Thickness, Outside Diameter (OD), Inside Diameter (ID), and Length. TOLERANCES - Factors such as System Pressure, Flow Rate, and Service Environment. TEMPERATURES - Operating temperatures need to be considered which will affect tubing as well as fittings used. APPLICATION - Environmental operating conditions influences use of protective coatings or even tubing material, i.e. Stainless Steel. PRESSURE: Dynamic pressure based on Severity Of Service needs to be taken into account. MEDIA - What type of fluid will be in immediate contact with tubing?, i.e. Air, ATF Oil, Benzene, Fuel Oil, Jet Fuel, Steam, or Water. 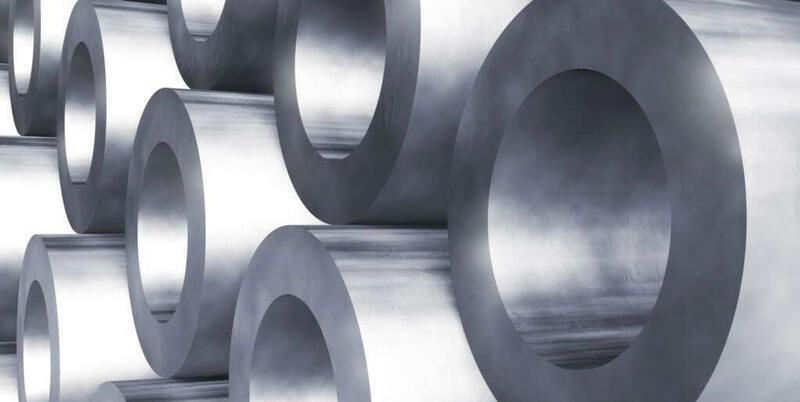 As a hydraulic tube supplier, Karay Metals offers large quantity purchases. And as a wholesaler, we keep ample stock to replenish your inventory. And, all our seamless tubing has been tested via industry standards and hydrostatic pressure. While other Hydraulic Tube Suppliers handle small quantities of tubing, we in fact, are wholesalers. To that end, we help maintain your inventory. Indeed we sell by the bundle, ready to ship to your location.